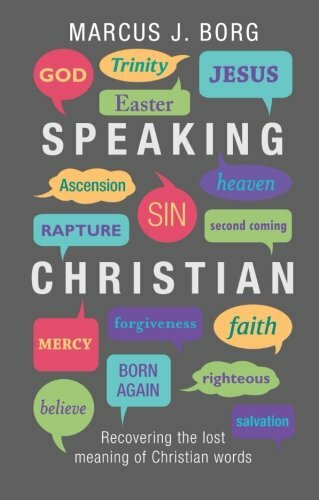 This book talks about faith, prayer, communication. Marcus J. Borg is Canon Theologian at Trinity Cathedral in Portland, Oregon. His many books include Jesus (2011), Meeting Jesus in Mark (2011) and three written with John Dominic Crossan: The Last Week (2006), The First Christmas (2007), and The First Paul (2009), all published by SPCK.